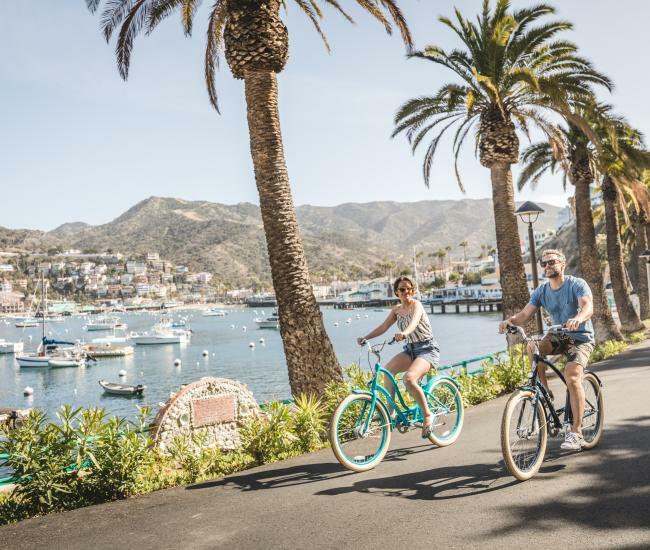 Holiday Inn Resort Catalina Island is the only full service resort on Catalina Island. Featuring an on-site restaurant, sparkling outdoor pool, European style day spa, and flexible event space, Holiday Inn Resort is the perfect location for leisure or business travelers. The resort was completely renovated and rebranded in November 2016 with modern furnishings and upgraded amenities. 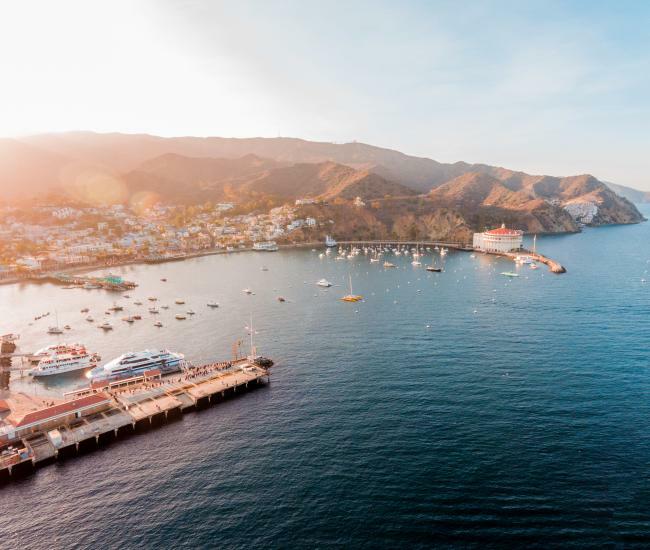 Guests of the Holiday Inn Resort Catalina Island are invited to enjoy complimentary Wi-Fi, shuttle services, 24-hour fitness center, and access to the pool and lounge area. With over 5,000 square feet of indoor/outdoor function space, Holiday Inn Resort is the perfect facility to meet all of your event needs. The property boasts 4 separate event spaces including a beautiful outdoor courtyard surrounded by the lush island landscaping. The indoor function spaces feature natural light and can accommodate diverse configurations hosting anywhere from 30 to 150 attendees. Professional meeting planners can also take advantage of the IHG Business Rewards Club program, earning extra points and a suite of benefits and useful planning tools. 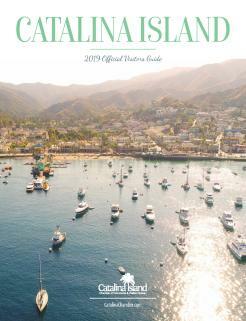 For more details, rates and availability, visit hiresortcatalina.com. 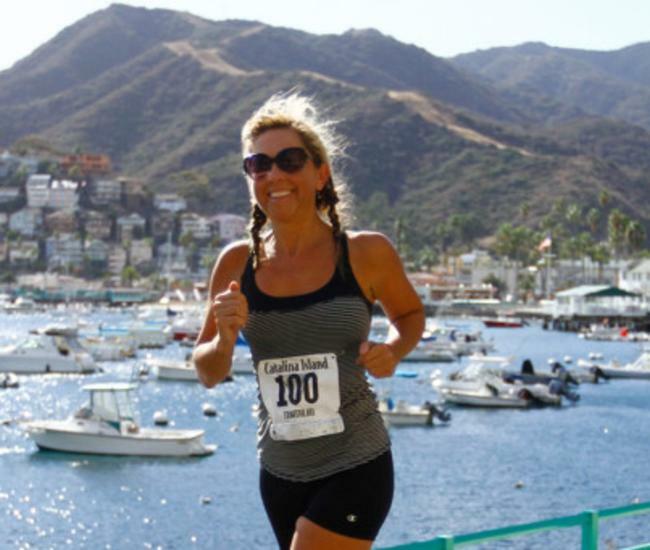 Choose Holiday Inn Resort Catalina Island for your island adventure!